In this Careering feature, jobseekers reflect on success and struggles in their career development. I love science because my career allows me to learn something new and exciting every day. As a scientist, I enjoy asking scientific questions and solving problems. I enjoy writing articles about my research findings, as it resembles putting together pieces of a puzzle. Throughout my career, I have travelled to different national and international conferences to present my research and to learn about the latest advances in the field. This has allowed me to see many different parts of the world and meet some remarkable scientists across the globe. I find this part of my work very rewarding. I was interested in science from a young age. Starting in elementary school, my favourite class was science and I enjoyed learning about different scientific concepts. I was naturally drawn to science topics and had teachers who made learning about science fun. I enjoyed participating in science fairs and school open houses, where I showcased my science projects and presented experiments for the public. At home, my parents consistently encouraged hard work and good work ethic throughout my childhood. As I entered high school, genetics fascinated me and I was intrigued by how small molecules called DNA can encode our physical characteristics. This passion grew as I entered the University of Alberta, where I completed my BSc and PhD in molecular genetics. I decided to pursue graduate school following the completion of a thesis research course in the last year of my undergraduate training. 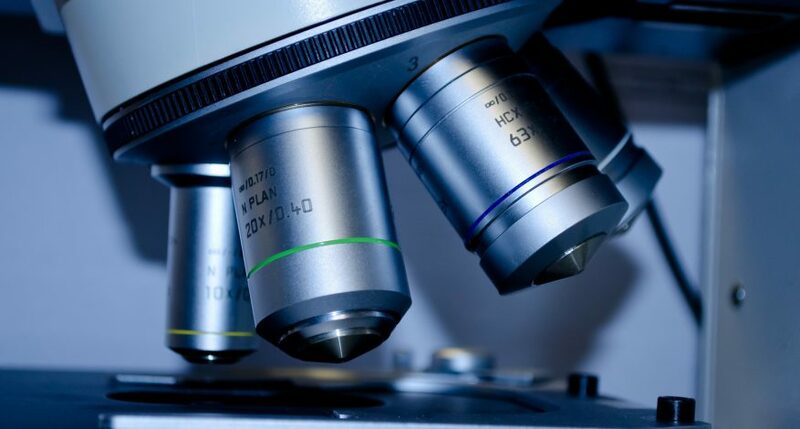 The experience I got in the laboratory during that time exposed me to a career in research and allowed me to realize that graduate school was my next logical career step. During my PhD training, I studied developmental genetics using fruit flies as the model system. Following my PhD degree, I decided to pursue post-doctoral training as I still needed more research training to position myself as a competitive candidate to become a scientist. Therefore, I applied and was awarded a Canadian Blood Services (CBS) post-doctoral fellowship to study a bleeding disorder known as Immune Thrombocytopenia Purpura. Afterward, I began my research associate position at the University of Manitoba studying allergic asthma and rheumatoid arthritis. There, I gained translational research experience, which is more applicable to the study of human disease, and it allowed me to switch from an academic to an industrial position at the Centre for Drug Research and Development (CDRD), where I served as an associate scientist. This was the right path for me, as I enjoy the structure that industrial research provides. I appreciate that research is more project- and goal-orientated in an industry setting, whereas research in academia is more exploratory in nature. An important tool in helping me build my career in science has been networking, as a large number of jobs are not advertised. There are a lot of networking events for life sciences professionals across Canada. For example, I was an executive member for WISER (Women in Science Engineering and Research), where I liaised with different research organizations and funding agencies to organize networking events to promote women in science, engineering and research. Currently, I am a volunteer for the Society for Canadian Women in Science & Technology (SCWIST), where I network with like-minded individuals and where I hope to inspire girls and women to enter the science and technology field. My role models and sources of support have always been my mom and sister, who were there for me at every success and failure. My sister is a constant source of genuine and helpful advice because she is also in the STEM field. I have found it extremely helpful to share my experience with someone who understands the ups and downs of my career from a female perspective. For myself, I stay on track of my career path by setting goals, seeing every mistake as a learning process instead of failures, and surrounding myself with positive people who continue to encourage me to achieve my best. 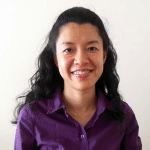 Leola Chow currently lives in Vancouver, BC, and is looking for new opportunities in the drug development field.